WC DART Helping NLOL at the Tennessee Titans Game Today! WC DART is heading to Nashville. Our friends at New Leash on Life needed manpower assistance working at a Concession Stand Fundraiser at the Titans vs Ravens Game. Thank you to all the volunteers helping NLOL today! 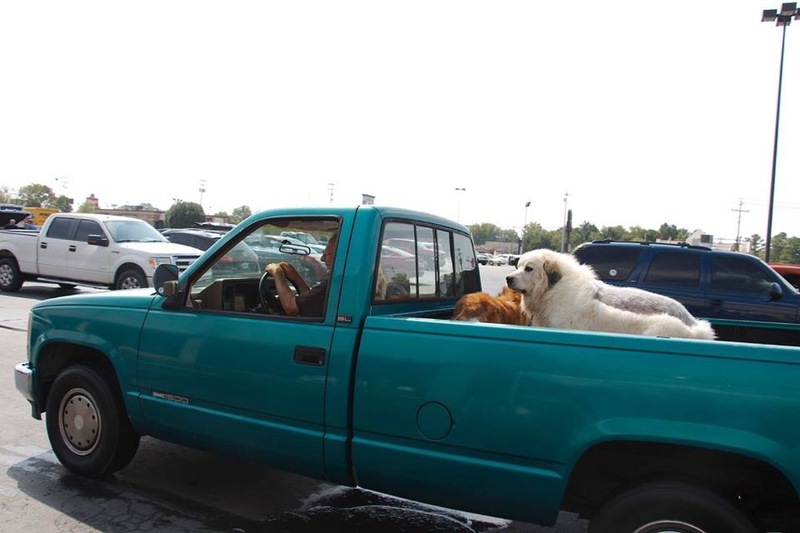 WC DART at the Dog Wash…..at Tractor Supply! 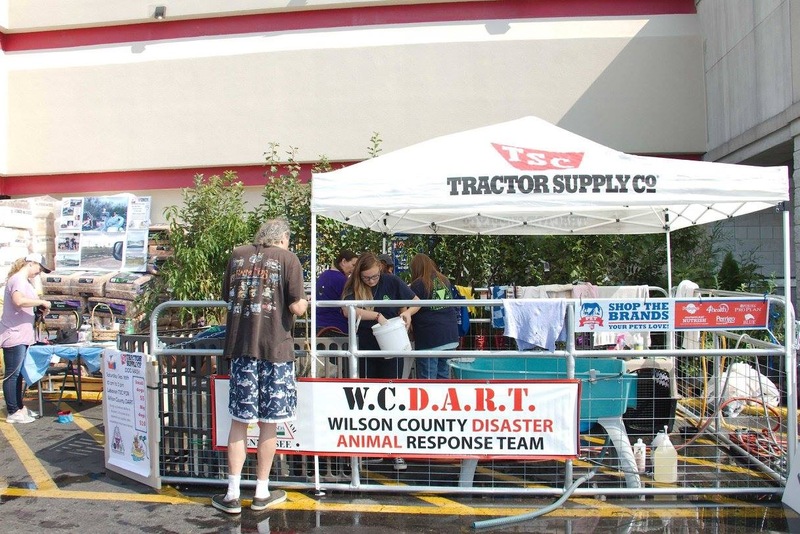 Saturday September 16, 2017, WC DART held a fund raiser: Dog Wash at Tractor Supply in Lebanon,Tn. 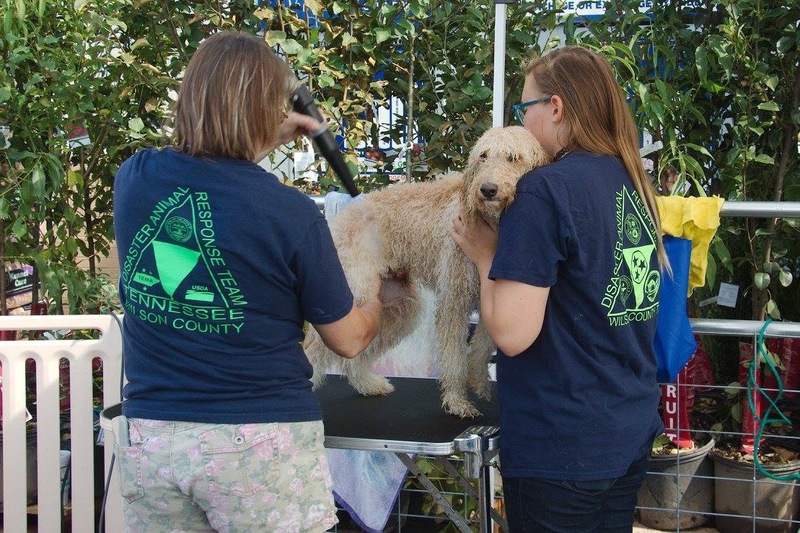 The Team washed dogs from 10 am – 2pm… Kim Bradley and Lora Holcomb, Groomers really gave the incoming dogs the royal treatment! 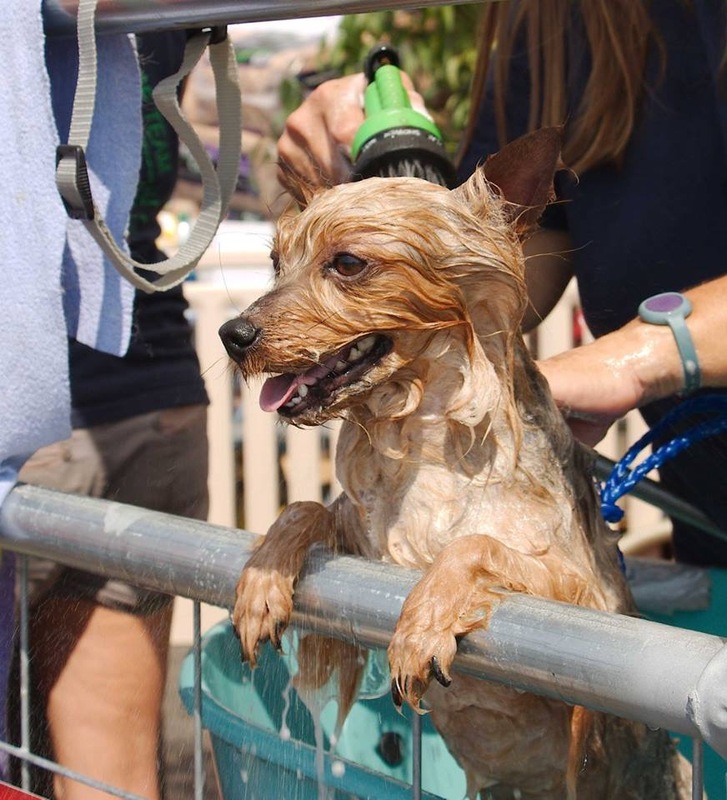 Some dogs never had a bath before this event. 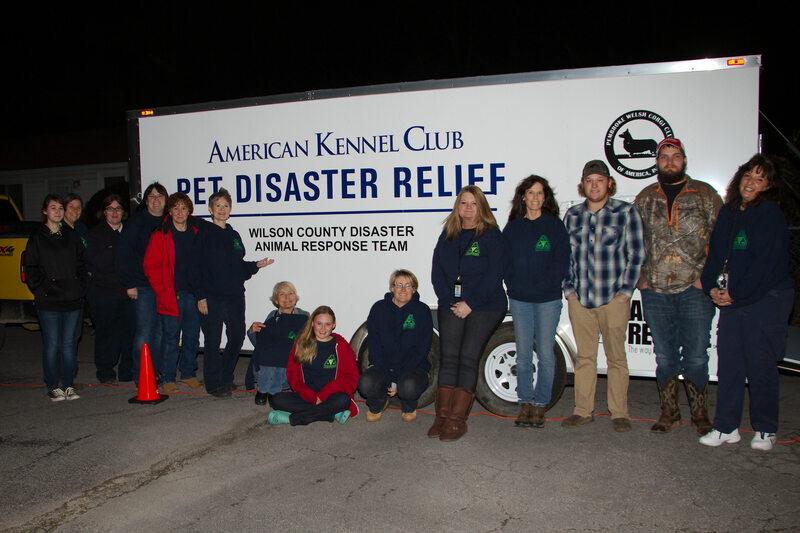 Thank you to all who came out to support WC DART after our deployment to Rockport Tx, and let us wash your dogs! I don’t know who had more fun…The Team or the Dogs!?! 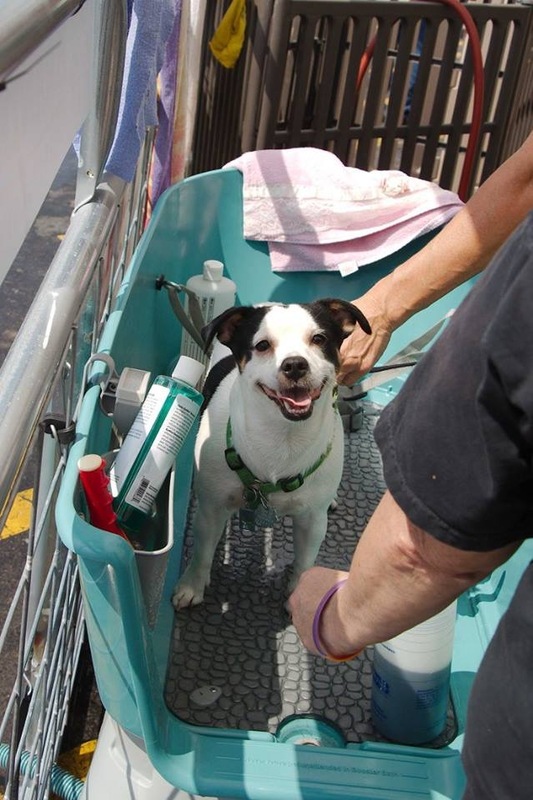 Thank you to all the Volunteers who came out to make the Dog Wash a Success! 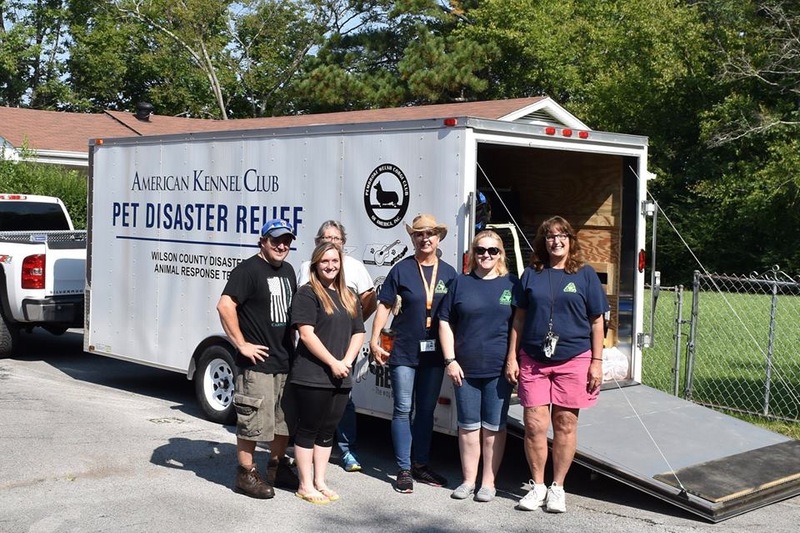 Thursday August 10, 2017 WC DART members: Kim Bradley, Claudia Richardson, Nina Ground, Paula Applegate and Julie Hutchison spoke to the Eastern Star about WC DART’s deployments and disaster response. We had a fabulous meeting with fellowship and good conversation. They surprised us with a gift basket of much needed dog/cat toys and support! Thank you Eastern Star! Lebanon’s Chapter of the Eastern Star, Rose Croix #95. Claudia Richardson, Photographer. 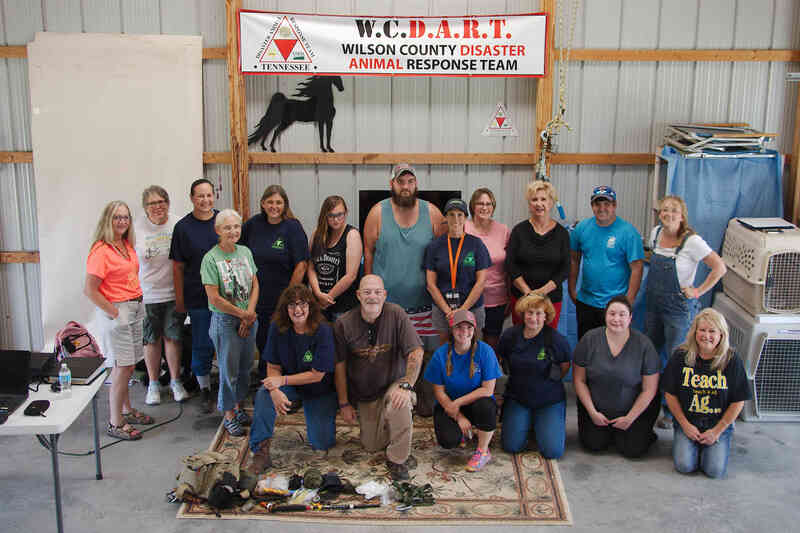 Thank you to the Seasoned Volunteers along with the New Volunteers and Instructors who spent the day Training with WC DART. The Day started off with K9 CPR and First Aid, Lora Holcomb WC DART Companion Animal Coordinator and Instructor put on an outstanding class! Kim Bradley, Equine/ Livestock Coordinator, taught Equine Handling and the Horse Rescue Sling Demo. Some volunteers unfamiliar with horses got to apply halters and lead Roy, WC DART Volunteer Equine Member. Kim also demonstrated the Horse Rescue Sling. Guest Instructor Constable Tom Dallas, Lafayette AC, + , taught Search and Rescue/Tracking/ Compass Navigation and Water Safety and Rescue Techniques! 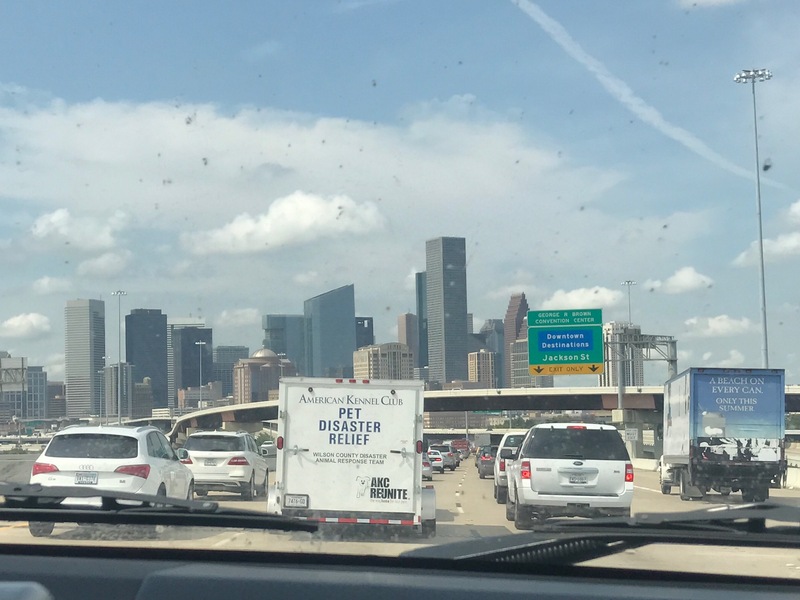 What a fun filled day to learn a lot of rescue and response techniques! 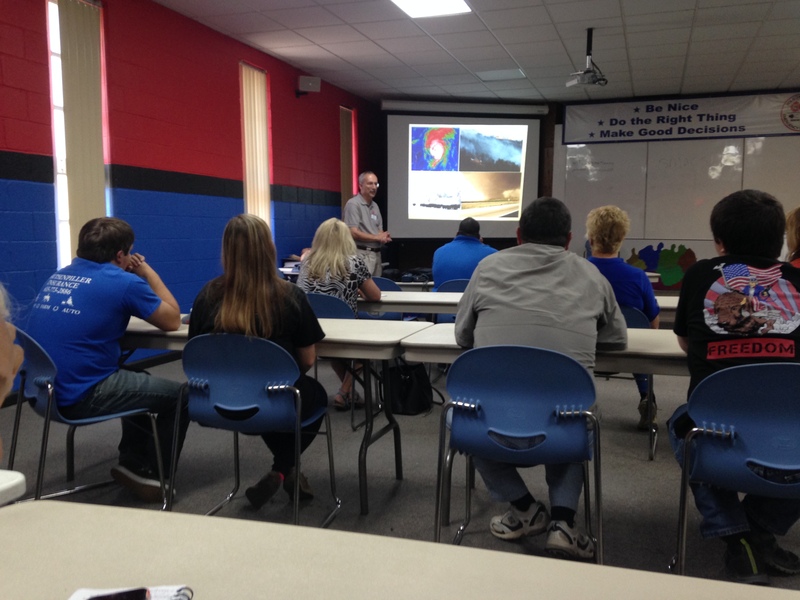 Thank you Tom and Leigh for joining WC DART’s Training Day! The WC DART AKC Reunite Trailers were on site for equipment use and display. 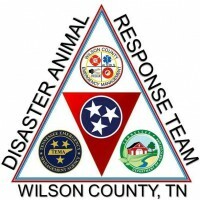 Welcome newly credentialed volunteers to the Disasteer Animal Response Team. Congratulations on accomplishing completion of the Credentialing process. Your dedicatiion to animals is greatly appreciated. 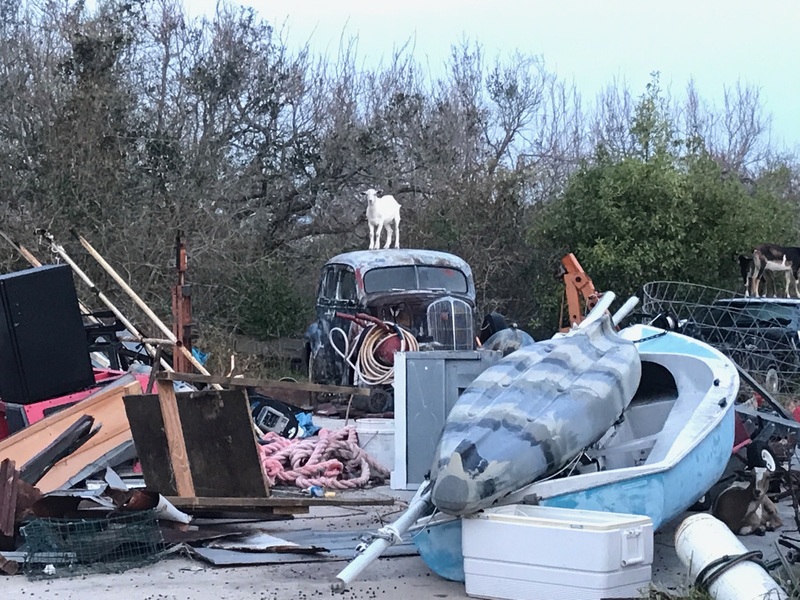 When animals are safe, people are safe! Dr Doug Balthaser, TNDA , Dr Nikki Humphrey, USDA and Cecelia VonMizener,TEMA lead the classes on Zoonotical Diseases, ESF 16, Disaster Response, Incident Command, Emergency Operations Center function. 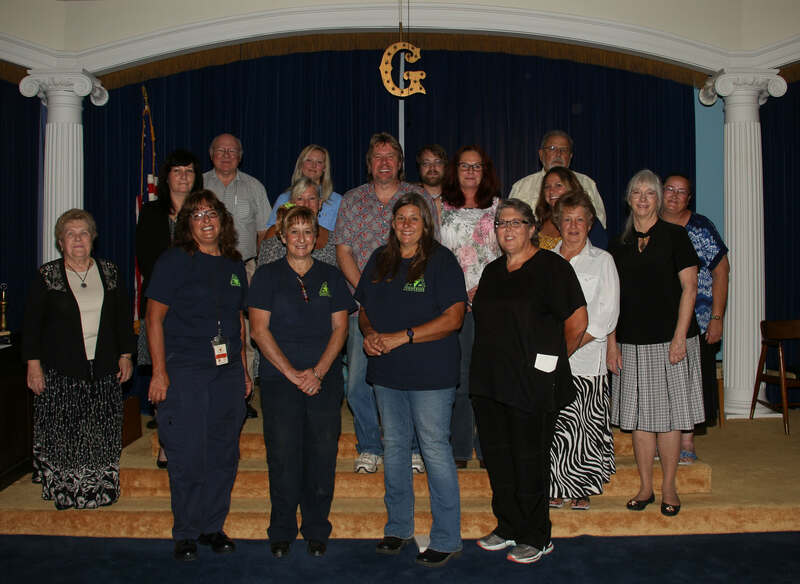 24 Volunteers attended the Credentialing meeting, including our friends fromRoane Co. Animal Control! Training Day AND Credentialing Class in JULY!!! 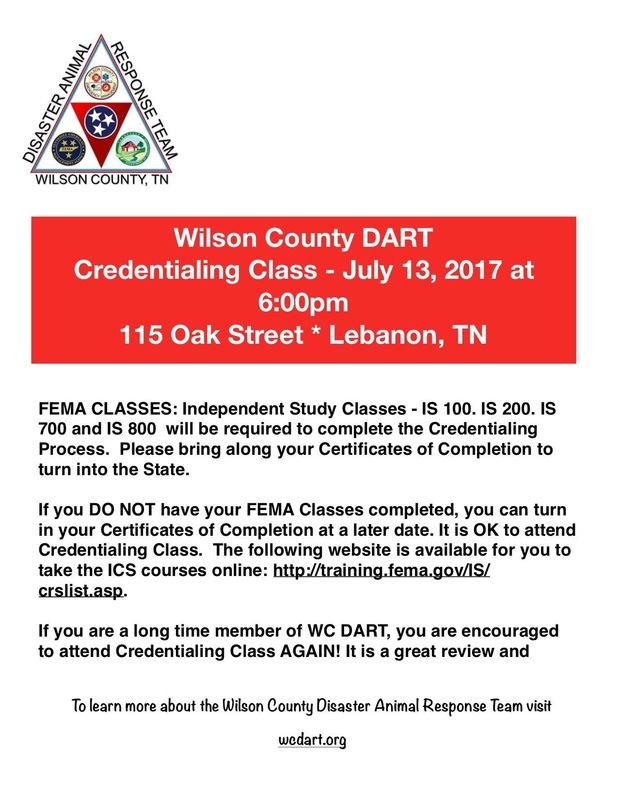 WC DART is out and about…. WC DART heads to Bark in the Park, a benefit for New Leash on Life at the James E Ward AG Center on May 13, 2017 from 11:00- 4:00 pm. The Trailer will be on site. The Team will be out and about to talk to the public, recruit volunteers and fundraise for a new Carport to store the Trailer! Come on out and support the team. 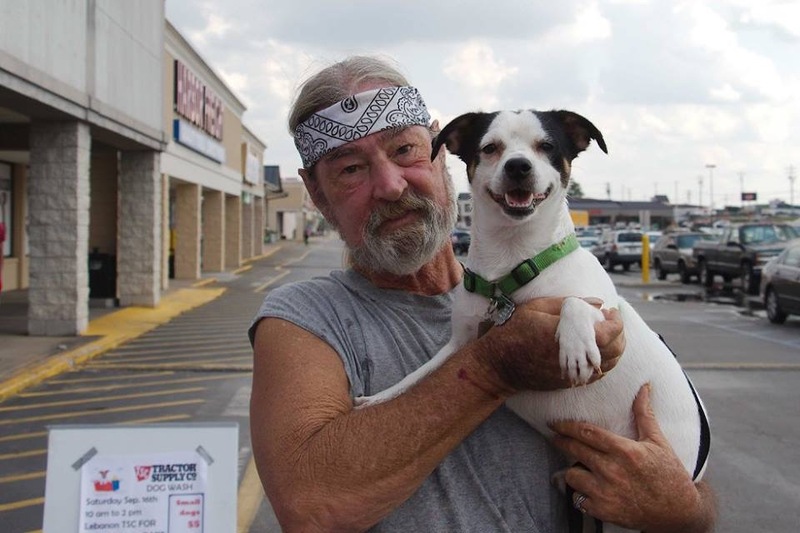 New volunteers are welcome! This weekend March 11 and 12 WC DART and the Trailer headed to the Williamson Co. Expo Center for the Music City Cluster. This is the biggest AKC Show in Tennesse. Sponsored by the Nashville KC and Tullahoma KC. WC DART was invited to put theAKC Reunite trailer on display and to be on site . 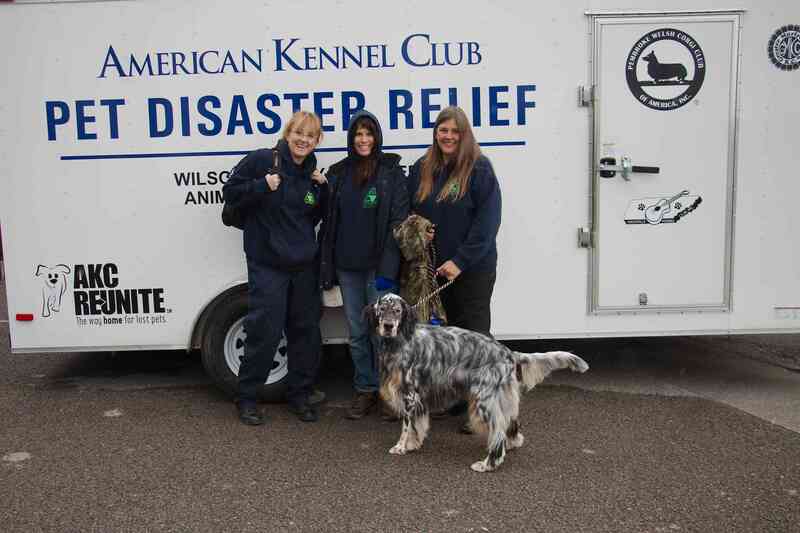 Claudia Richardson, Photographer, Adrienne Molteni and Kim Bradley and Winston in front of the AKC DART Trailer. 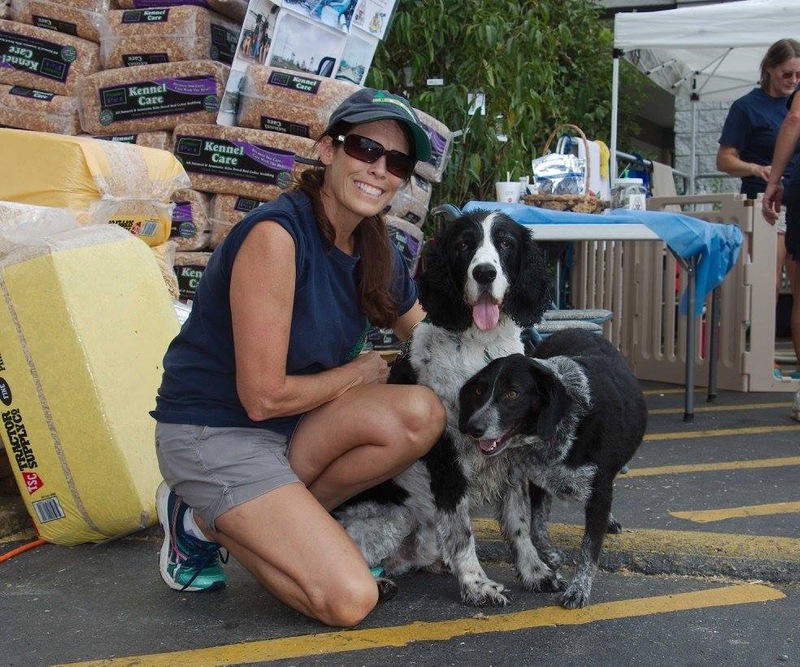 Thank you Adrienne and Nina & Dudley for transporting the Trailer to and from the event! 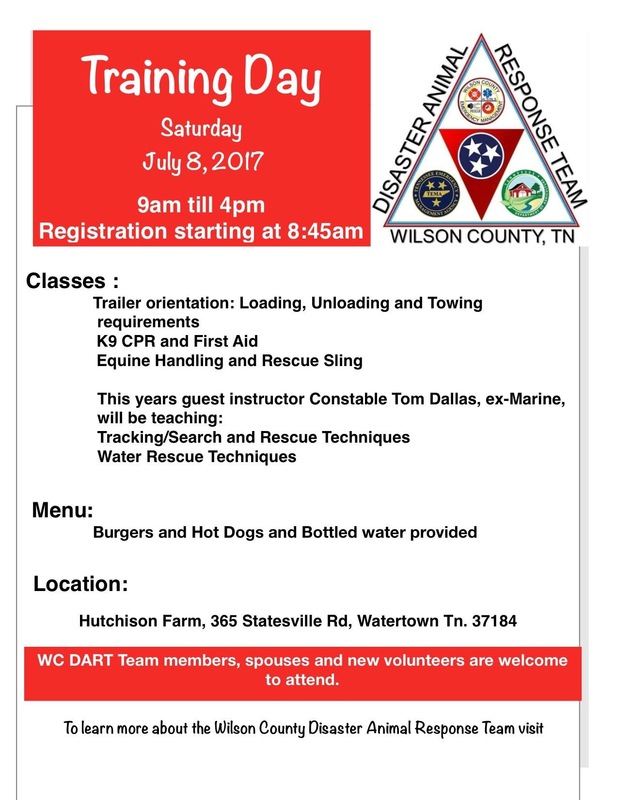 WC DART Celebrates 10 Years Serving Wilson Co. and TN.